Cutler's Yard is perfectly located opposite our popular flagship development Hawks Works on a quaint, cobbled road lined with modern apartments and contemporary design studios. You’ll be less than 5 minutes away from SHU city campus, transport links and the city centre. 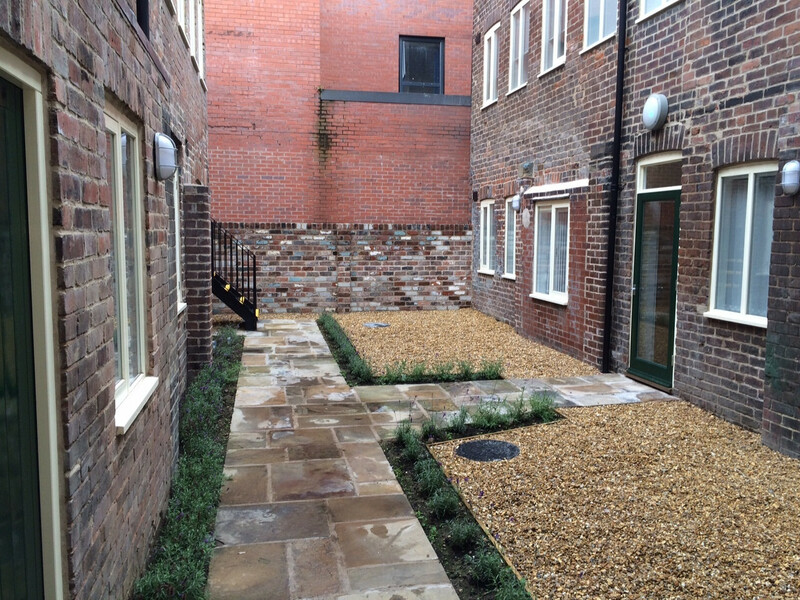 As a former cutlery factory, Cutler’s Yard is bursting with character and is set around a charming communal courtyard. 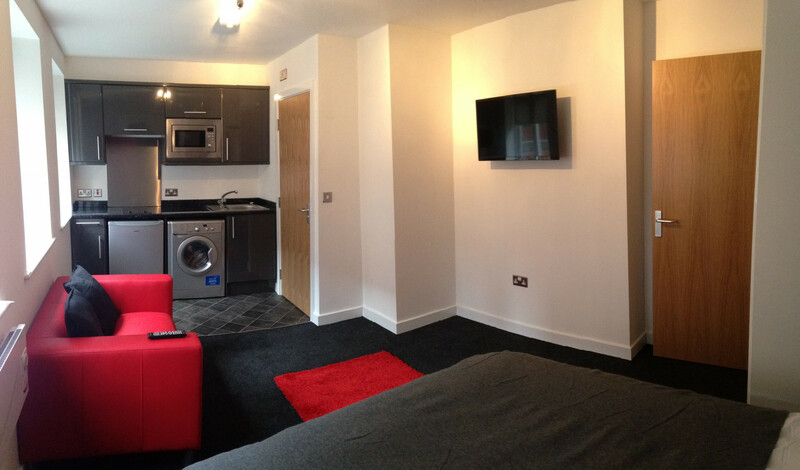 Each of the studio apartments is furnished and decorated to a high standard. The furnishings include a double bed and mattress, chest of drawers, wardrobe, sofa and wall mounted flat screen TV. Each apartment will be equipped with a modern kitchen area with a microwave oven and grill, hob unit, washer-dryer, fridge with freezer box and either a breakfast bar with stools or a two-seater dining set. Each studio also has a modern ensuite bathroom.